Writer Wayde Compton says it is important to remember how much of the hub of Vancouver's black community was destroyed by the construction of the Georgia Viaduct. 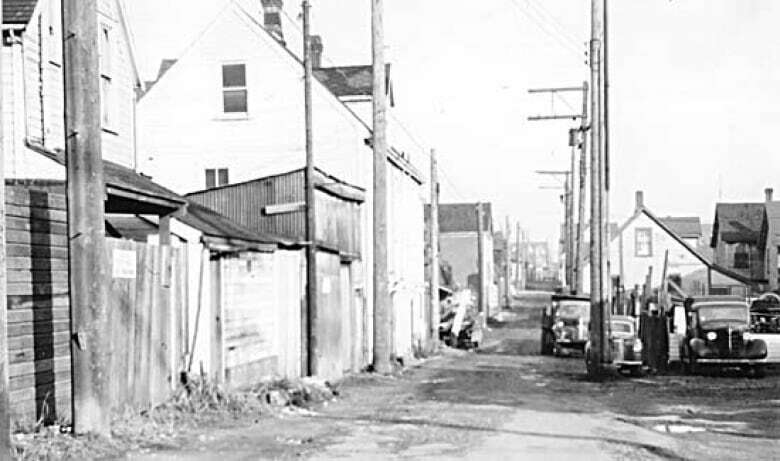 It is important to remember what happened to black communities that were once centred in Vancouver's east side, so that the same type of displacement doesn't happen again, says a Vancouver writer and activist. 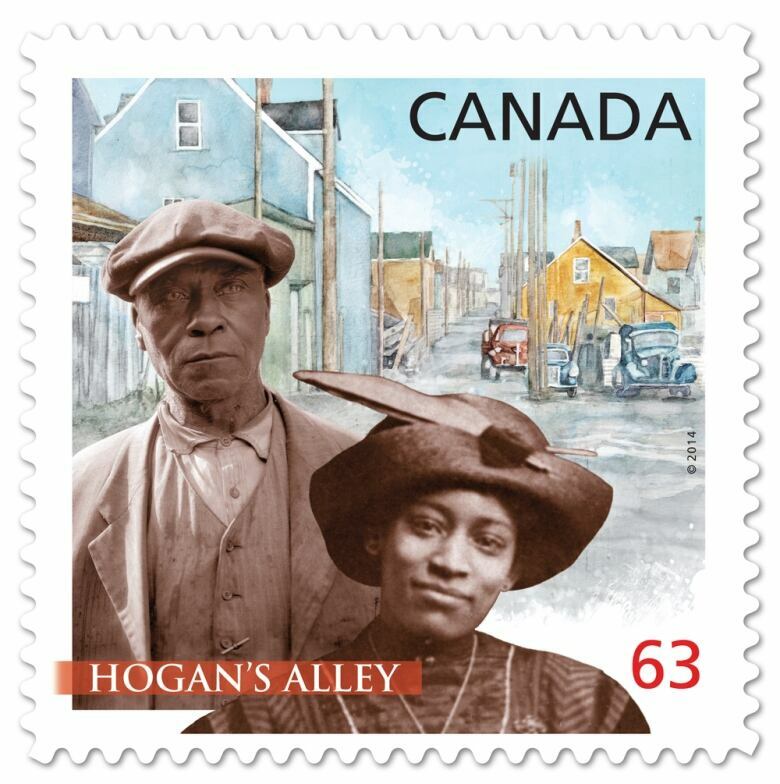 Wayde Compton, the co-founder of the Hogan's Alley Memorial Project, said the black families and businesses that lived in Hogan's Alley — a four-block long dirt lane that formed the nucleus of Vancouver's first concentrated African-Canadian community — were gradually displaced in the city's attempts to revitalize the area from the 1930s onwards. The final destruction of that neighbourhood came when the city built the Georgia Viaduct in 1972. "It was the moment that car culture was hitting North America and people were supposed to live in the suburbs and work in the cities. So they needed to put freeways through, so invariably they targeted black neighbourhoods or Chinatowns, and in Vancouver it was both," he said. Compton said putting a highway "right on top of this small black community" was an example of "institutional racism, targeting the community that they thought could least oppose them." He said he finds it ironic that the City of Vancouver is now planning to tear down the viaducts — but said he is also concerned about what will go into the new space. "My worry is that it's going to lock into contemporary gentrification," he said. Compton said it is important that the history of what happened to Vancouver's black community is in the public memory "so people understand that top-down planning doesn't work, and contemporary versions of that are equally dangerous." "People who live in neighbourhoods should have some control over what happens to their neighbourhoods, that I think is the lesson of the displacement." Compton said Vancouver's current black community is very diverse — with many from the U.S., Caribbean, Africa, or other parts of Canada — but they no longer have a "geographical centre." "So Black History Month allows for a time of year where people can get together in the absence of a place people can get together." In the video above Compton tells Our Vancouver host Gloria Macarenko what happened to Vancouver's black community, and what lessons can be learned.